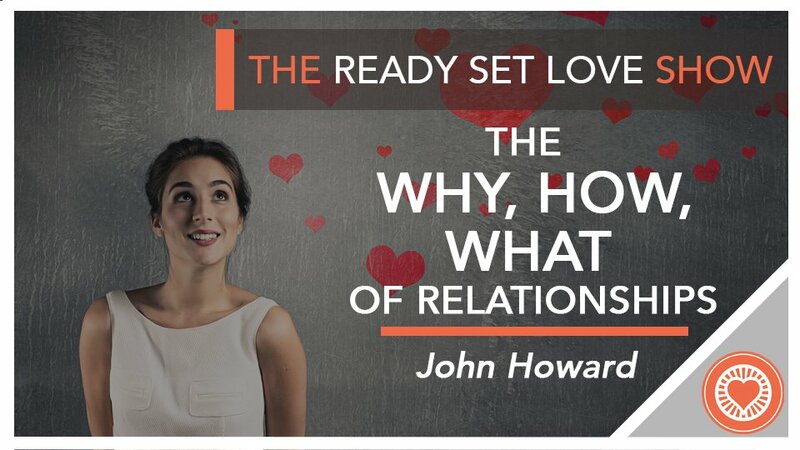 In this episode, you will learn John’s take on the Why, How and What of relationships. The inspiration for this structure comes from Simon Sinek’s book, Start With Why, which helps us feel the relevance of things, like business projects. John’s Why, How and What for relationships can help you build a more connected and loving relationship. Very often, we become overly focused on the logistical details of relationship life like managing money, schedules, parenting responsibilities and more. Our communication and interactions become increasingly transactional. We forget to tend to the essential purpose of a relationship: to feel loved, cared for, appreciated, and known. You’ll learn to focus on the “why” of your relationship more than the “what,” using the “how” as a bridge. You’ll be inspired to get back to the purpose and roots of your connection more on a daily basis.